Sarcoscypha Hiemalis. 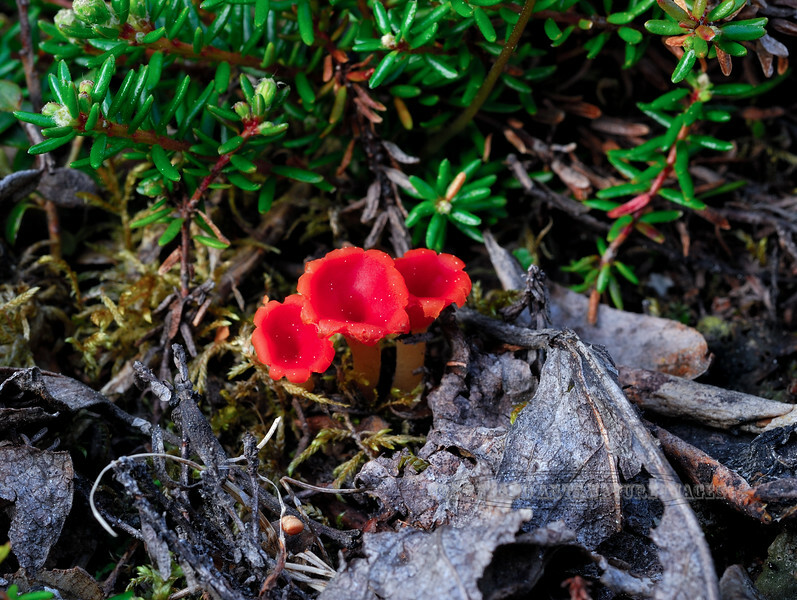 The Scarlet Elf Cup. Alaska Range, Alaska. #614.101.